While this week wasn’t exactly Christmas in July, it was certainly a week of major treats and peeks. Wednesday, I was delighted to have breakfast at The Modern, the elegant restaurant at the Museum of Modern Art to officially welcome Pilar Viladas as the new Architecture & Design Editor at Town and Country. 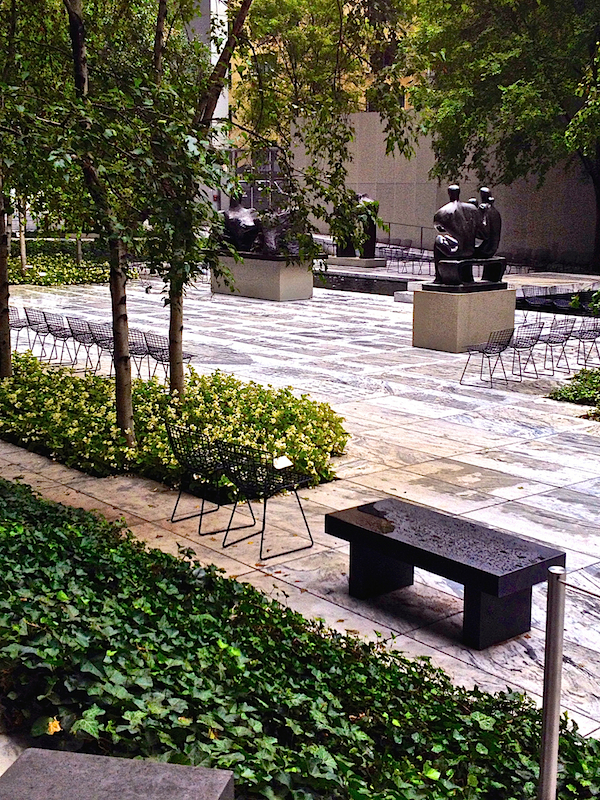 The adjoining sculpture garden was clean and serene after the night’s rain. I was then energized for more fall preview shopping, as I traveled downtown for a morning of fashion inspiration. In 2007, Kilian Hennessy, of the French cognac family, launched his eponymous perfume brand, Kilian, that has since become a cult favorite. Approaching scent as art, his luxury line celebrates the history of perfume, melding moody romance with modern elegance. 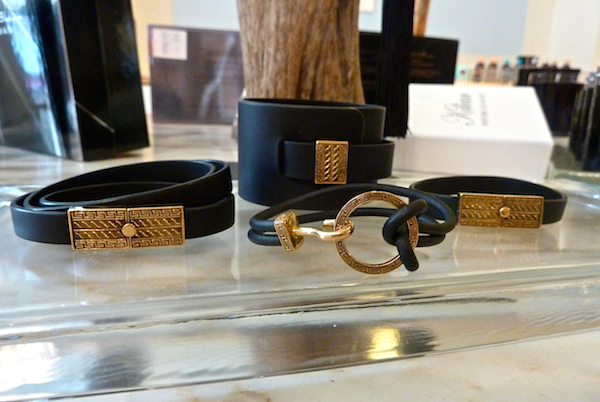 This fall Kilian is introducing several covetable creations, ideal for gifting. The Jewels of l’Oeuvre Noire is a unique collection of perfumed necklaces. 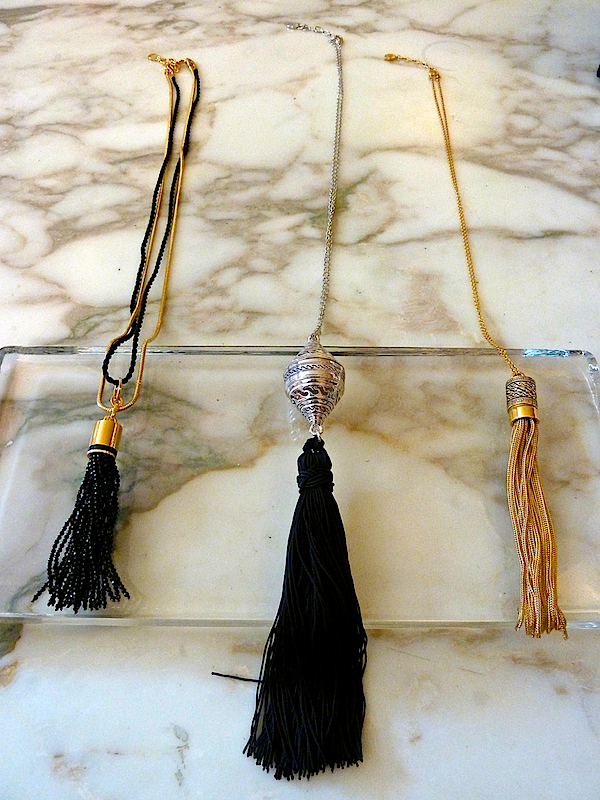 Each contains a scent-containing vehicle, either, as in the Onyx Tassel Necklace on the left, a silk cord, microencapsulated with the fragrance in a new process, or with a “rechargeable” ceramic disc hidden within the cage. The gold or rhodium plated vessels can be filled with any of the 29 Kilian fragrances. 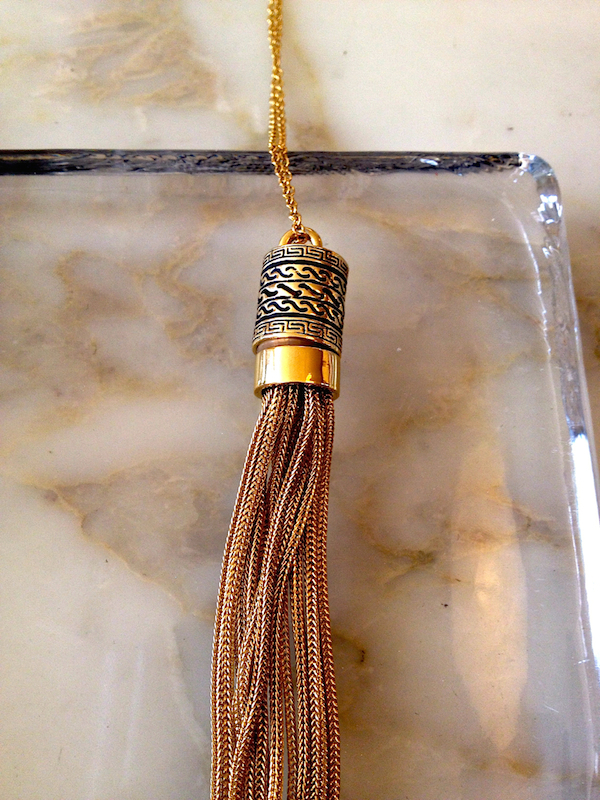 The subtle Chain Tassel Necklace, below, is already on my wish list. With gentlemen in mind, although I would certainly wear these, Kilian has created four scented leather bracelets, produced by the most prestigious French tannery with beautiful tooled gold or silver plated clasps. Following in the tradition of “gantiers parfumeurs” (perfumed gloves), the leather is infused with a choice of five of the more woodsy fragrances which hold the scent for up to a year. I love giving (and receiving) gift sets of smaller sized samples of favorite brands. Clearly I’m not alone, for this holiday season Kilian is introducing his Discovery Sets in a range of four fragrance families: Fresh (my personal favorite), Floral, Sweet and Woodsy. Each contains a handsome engraved black travel spray with four replaceable vials. A wonderful way to experience Kilian before committing to a single perfume. 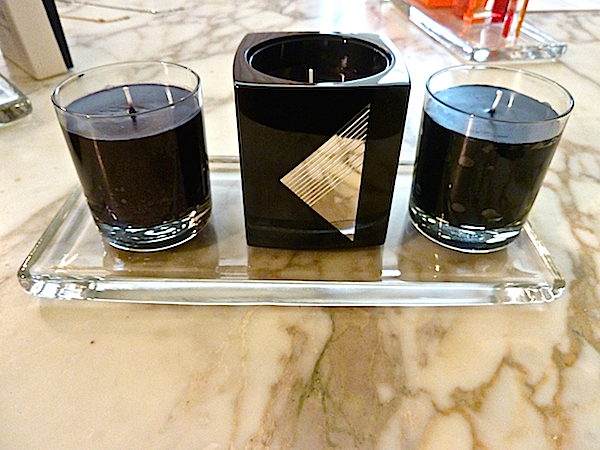 And lastly, Kilian is offering its Addictive State of Mind Candle Collection. Each of the three scents is based on a potentially addictive substance; Habanos Leaves from Monte Cristo cigar tobacco, Cannabaceae from the pleasure of herbs and Turkish Coffee from the caffeinated drink flavored with green cardamom. 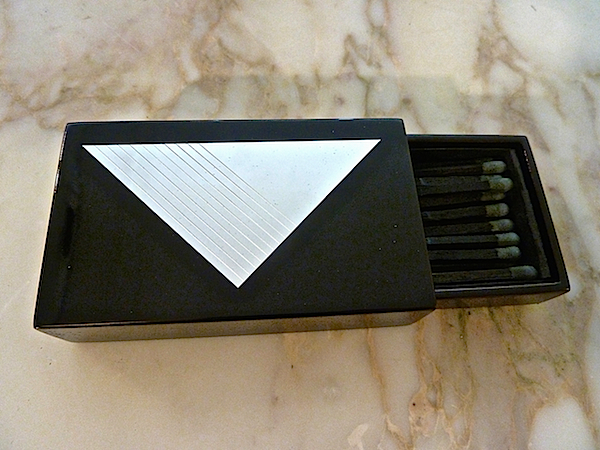 The candle receptable and accompanying match box are beautifully executed in black lacquered wood with silver embellishment. As Kilian believes true luxury is meant to last, the candle holders are refillable with replacements that will be available next year. Since I don’t attend fashion week much any more, it was a treat to get a peek at next year’s resort collection from Reem Acra. 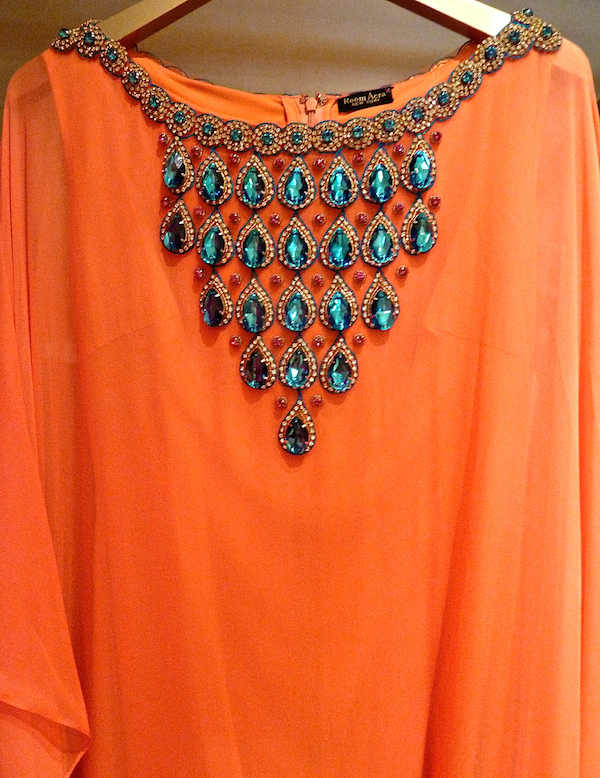 Brilliant color and beautiful beading marked the season. And of course luxury gifting wouldn’t be complete without timepieces. At the very top of the market are the watches from Parmigiani Fleurier, whose story I told a while back here. The Kalpa, with its Tonneau shape and “Côtes de Genève”, hand-bevelled bridges is a distinctive blending of old and new. The very thin and elegant Tonda is refined and modern in its simplicity. 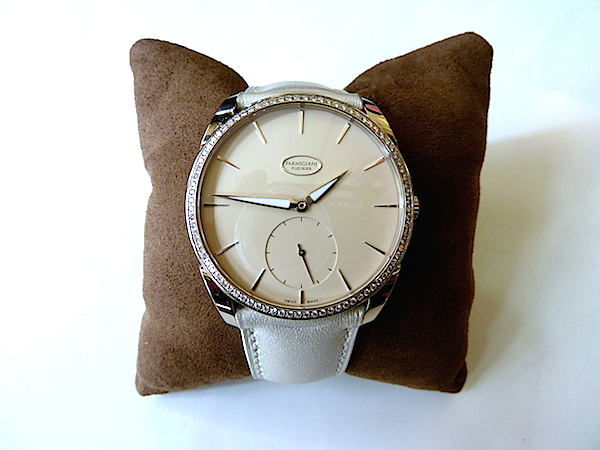 Like all Parmigiani watches, it references the past yet feels totally contemporary. Every detail is considered, from the signature delta-shaped hands with their luminescent coating to the Hermès made hand sewn strap. Special watches for the most discriminating customer. I have more preview shopping to share so be sure to stop back for a peek. This entry posted in fashion, food and drink, gifts, interior design, Stationery. Entry Tags: Kilian, Parmigiani Fleurier, Taigan, The Modern, Town and Country magazine Bookmark the permalink. What wonderful gift ideas. I love the Kilian tassel necklace (and duly noted it’s on your wish list), which feels French in form with a twist of Cleopatra for the hidden scent. 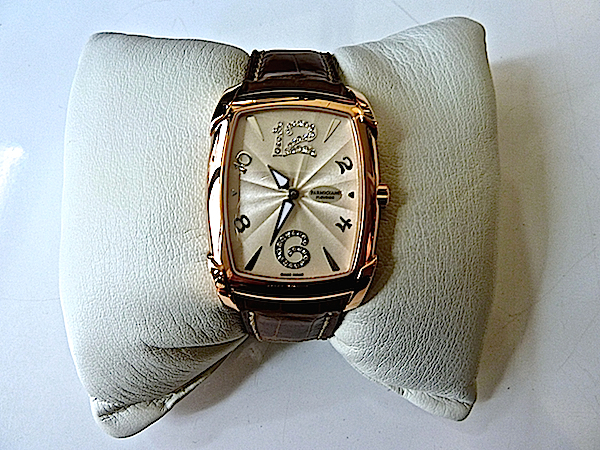 And the watches…. One can never have too many…. To the divine Contessa of Quintessence, this post is sublime. Merci beaucoup! The sculpture garden looks so beautiful, and what a wonderful treat that must have been. Loving the Tonda watches – the last one especially. Can’t wait to see more! 78 queries in 0.360 seconds.